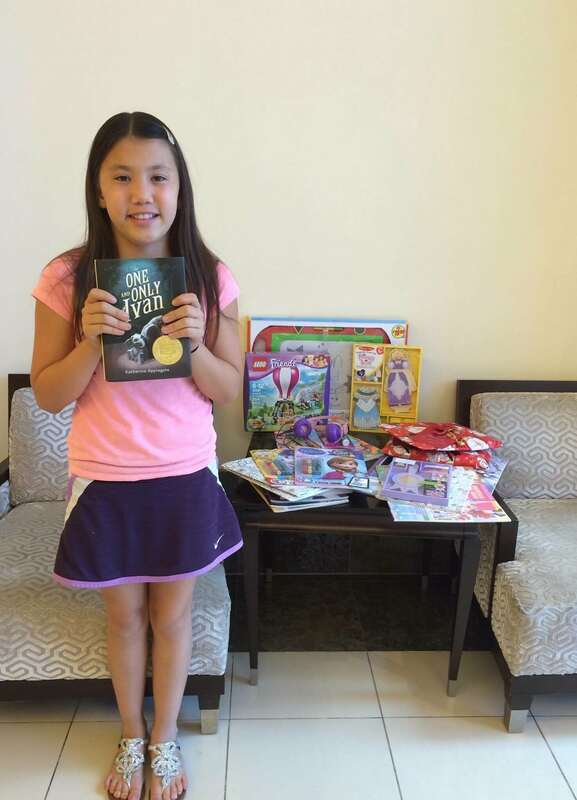 Two years ago, Jolie, age 10, of Santa Barbara, donated her birthday gifts to Cottage Children’s Medical Center. “I want to make the children in the hospital happy,” she said. Thank you Jolie for your generosity! If you’d like to donate your birthday to the kids at CCMC, contact apeyrat@sbch.org or visit: www.mymiraclebirthday.org.